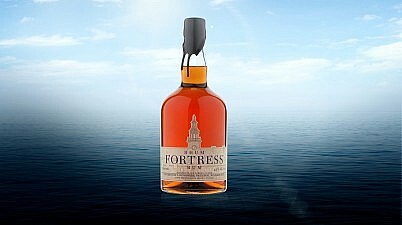 We’re making history delicious with our Fortress Rum cake. 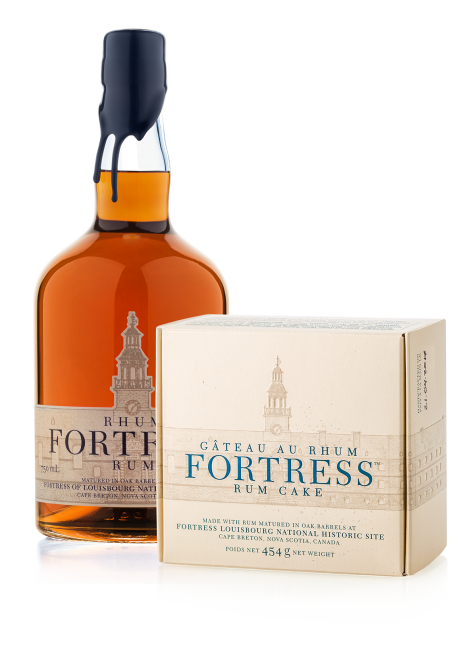 A dense, West Indies style cake with fruit, nuts and lots of our award-winning rum, Fortress Rum Cake captures the spirit of the 300-year New France rum trade. 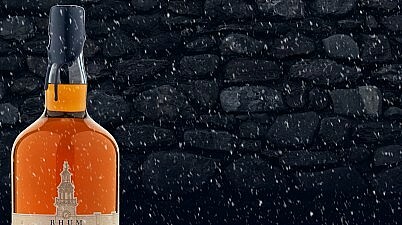 Sea Fever® Rum, GLYNNEVAN® Whisky, Virga® Vodka, Rare Bird Craft Beer, Full Steam® Coffee Company, DesBarres Manor Inn, Harbour Belle Bakery, Glanbùrn® Artesian Water, Authentic Seacoast Soaps and Authentic Seacoast Store.